this definitive release of Mr. Bernstein's landmark score to one of the great genre films of all time. 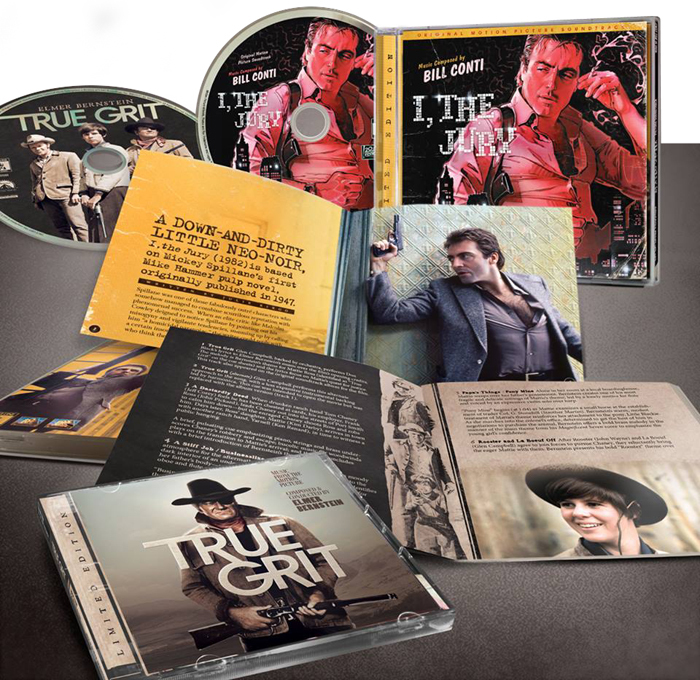 contains exclusive, in-depth liner notes from film music writer Jeff Bond. with comments from score pianist, Mike Lang.